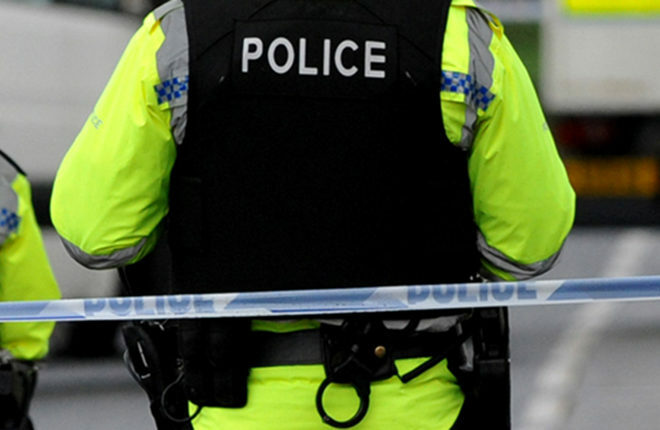 WITNESSES to the fatal crash in Moy on Sunday are being urged to come forward. Inspector Andrew Archibald said, “The two men were travelling in a silver coloured Skoda Octavia that was involved in a collision with a grey Toyota and a black Volvo at around 1.40pm just outside the village. “A female passenger in the Skoda was taken to hospital for treatment for serious injuries. The male driver and female passenger in the Toyota were also taken to hospital for treatment for serious injuries. “Two people who were travelling in the Volvo did not require hospital treatment.